Renovated and views galore. Sunrise and Sunset views.Best Location in a wonderful building with great management. This is a great one to show. Recent reduction in HOA fees as building renovations are just about complete. Great Reserves. Views down the shoreline to Singer Island, no buildings to the south. 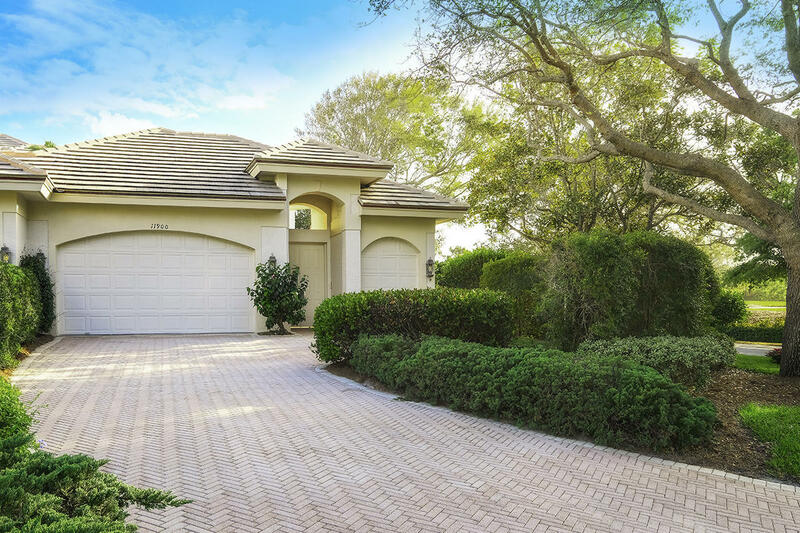 Beautiful oversized corner lot in the sought after coastal community of Tequesta with no HOA! 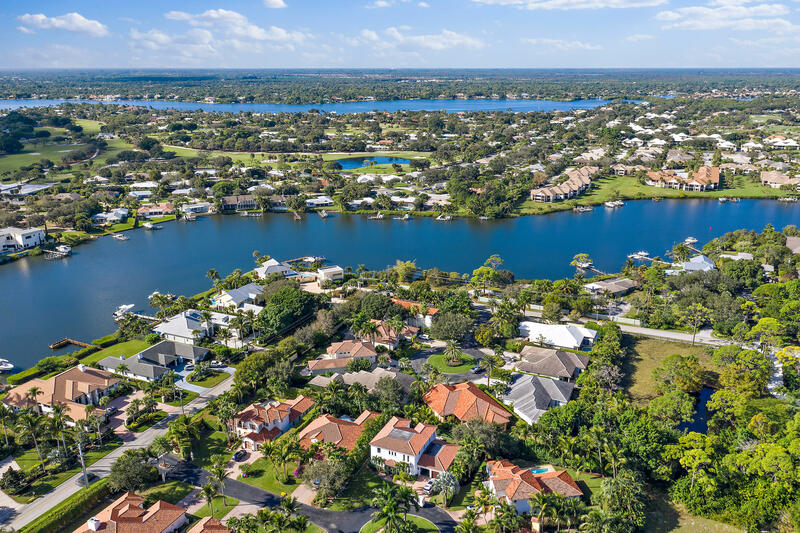 This property is minutes from the best beaches, dining, boating, and shopping that Northern Palm Beach County has to offer. This property offers plenty of room to add a private pool or expand. 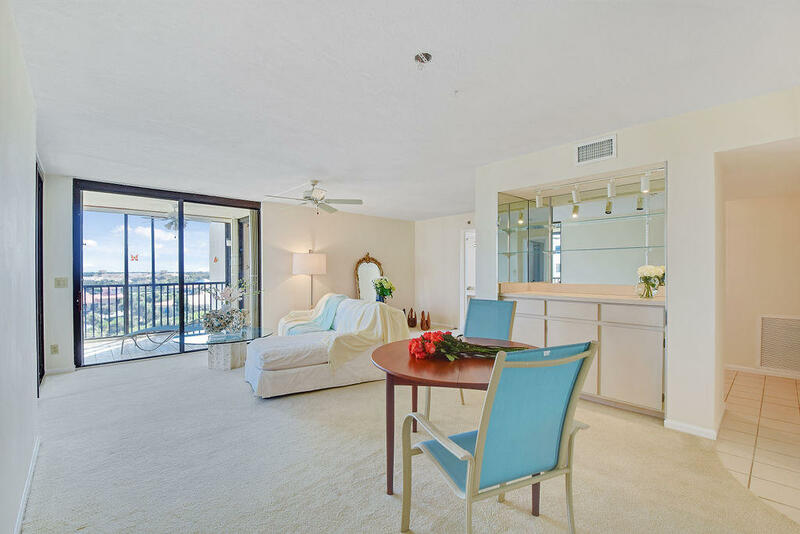 Come see why so many people fall in love with Tequesta! Stunning extensive renovation! Property to be sold furnished. Large screened patio with 2 sizable storage rooms. A must see the pickiest of buyers! Will not disappoint! King bed with additional queen sofa bed. A 55 plus community! Beautiful riverfront home in a park-like setting in the gated community of River Ridge. This 4 BR/4 BA home includes volume ceilings, crown molding, large formal living room w/ fireplace, formal dining room and eat in kitchen with prep island, Corian countertops & stainless steel appliances overlooking the spacious family room. This open, airy home has a split bedroom plan ideal for entertaining and the roof is only a year old. 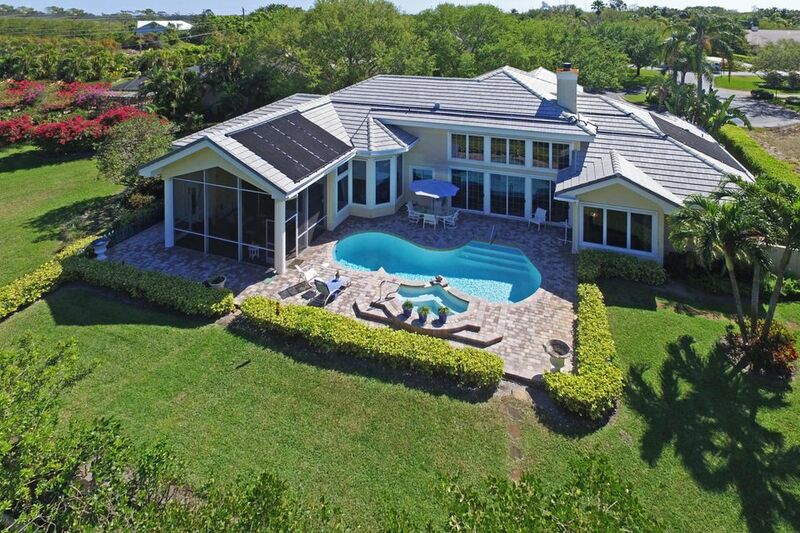 Exterior features of the home include a totally private, park like setting, a covered & screed patio area overlooking the salt water pool with beautiful views of mangroves & the large backyard. There is a fully equipped dock with 6,000 lb. lift that provides access to the river, Intracoastal Waterway and the Atlantic Ocean. 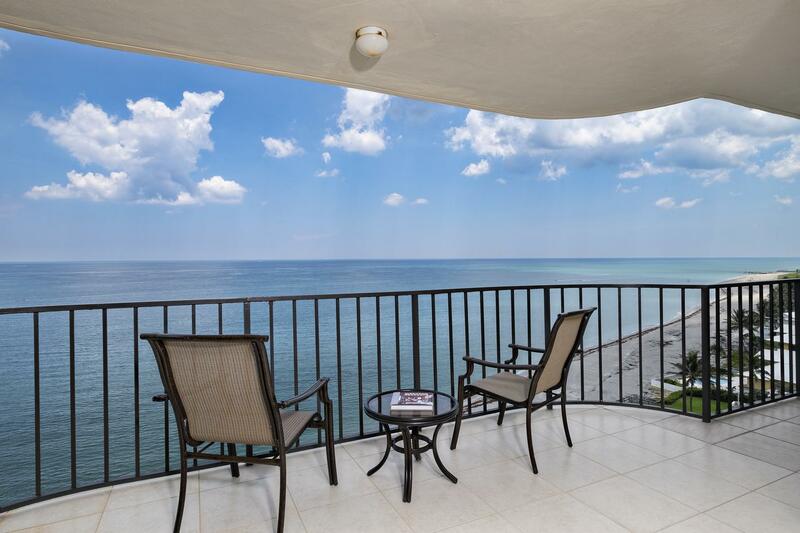 Minutes from the beach, great restaurants & shopping. Across the street from the river. Crown molding throughout, wood flooring, high ceilings, trail high ceilings. This spectacular custom made 4 beds. 3 1/2 baths home is located in a private gated community with seven other homes. Custom made bathrooms, split bedrooms, custom made kitchen with granite counters, breakfast nuke. Room for a pool. Immaculate 5 Bedroom, 5 1/2 Baths, 2 Car Garage Home with Resort style pool/spa and Lush Landscaping. Home was Totally Renovated in 2011 including New Roof. Grand Foyer opens to a very spacious Living Area with Walnut Floors, crown molding, Wet Bar,Plantation Shutters and Impact Glass Throughout Home, Gourmet Kitchen w/custom eat-in Granite Island and Formal Dining Room All which opens to an expansive outdoor lanai w/retractable awning, outdoor shower, cabana bath, heated salt water pool which was resurfaced in 2017. 4 Bedrooms upstairs and an Oversized Play room. Home is situated on a private cul de sac backing up to a 20 acre preserve in a Gated community. Rolling Hills offers a community pier, picnic gazebo and a small beach area on the Intracoastal.